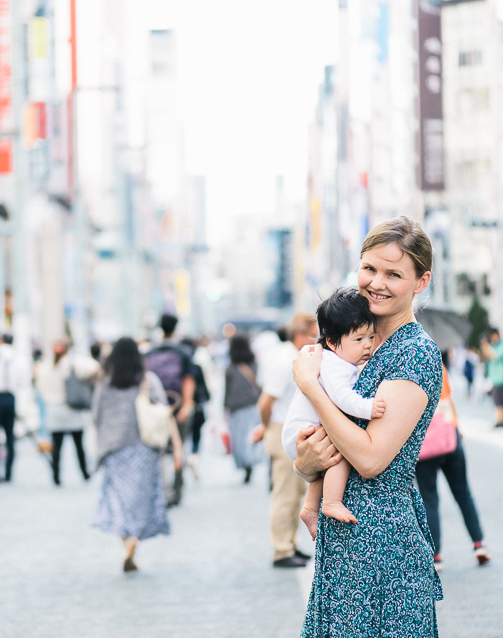 Subscribe for my latest news about traveling in Japan with a baby and kids. PLUS receive your 30% OFF Coupon for the Tokyo and Kyoto Guides “Full Package”! Get your coupon now!